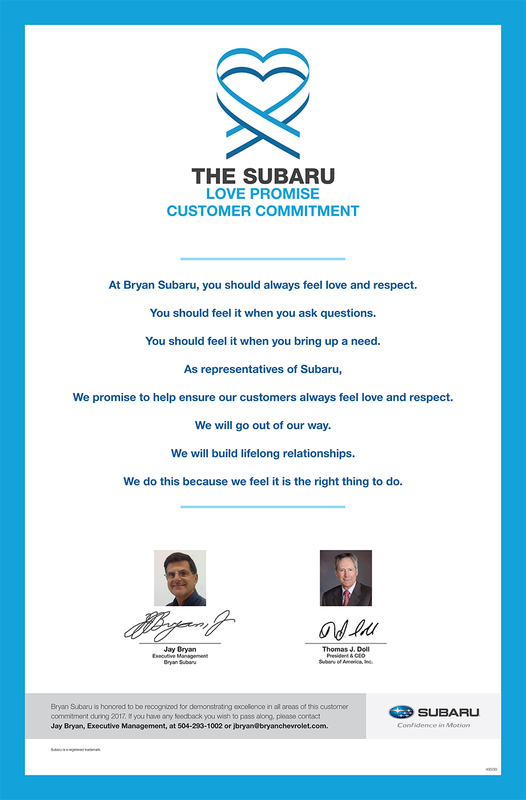 Did Bryan Subaru go above and beyond, provide exceptional service, or support causes that are important to you? We'd love to hear about it. Fifteen-month old Tugsuu was born in rural Mongolia with a hole in his heart. Doctors in his home country could not repair it. He was accepted through the HeartGift Foundation to travel to the US for surgery. Bryan Subaru graciously offered to sponsor Tuguu through HeartGift and cover the expenses to provide this lifesaving care. Tugsuu arrived into New Orleans in September with his mother. Doctors at Children's Hospital successfully repaired his heart and he is now home completely healthy. This once very sick little boy is now living a normal life needing no medication or further cardiac intervention. 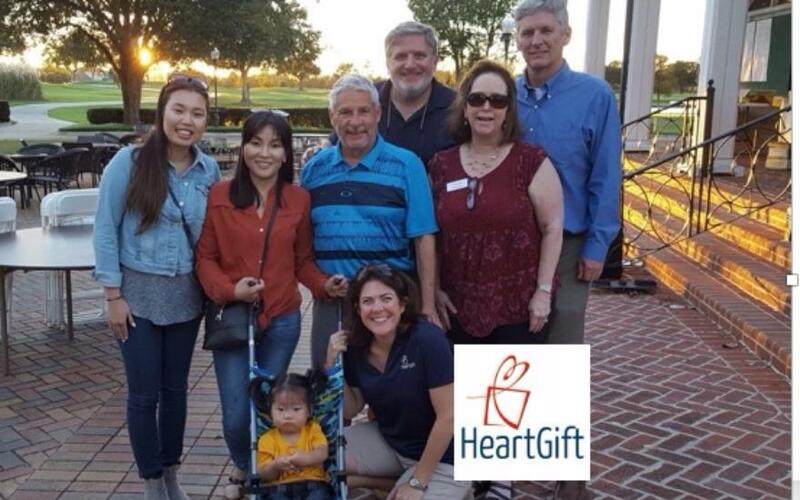 It is only through the generosity of Bryan Subaru that HeartGift was able to bring together the high quality cardiac team at Children's Hospital in New Orleans and a little boy from the country on the other side of the world. Tugsuu and his family will be forever grateful. Thank You Subaru for this life changing gift. Our visit with Tulane University Cancer Treatment Clinic was unique to all other LLS-Subaru-Clinic visits. Melissa Barrois, LMSW is the social worker for clinic. We've watched her over the last two LLS-Subaru visits go above and beyond to make each patient feel special and loved. Unlike any other clinic, we were invited to spend the morning meeting patients, giving blankets and taking pictures. Dr. Safah and Dr. Munker were on hand for group photos. Dr. Munker also spent some time visiting with us about his upcoming AML Grand Rounds. Additionally, we spoke with Dr. Munker and Melissa Barrois about upcoming LLS events and patient/family services and patient travel assistance. Melissa sent the following feedback immediately after our visit, "Good afternoon Crystal and Darby, Thanks, once again, for selecting Tulane Cancer Clinic and our wonderful patients as recipients of the comfy blankets and art kits. As you witnessed, the patients, their caregivers and family members were thrilled and appreciative of the thoughtful gifts." 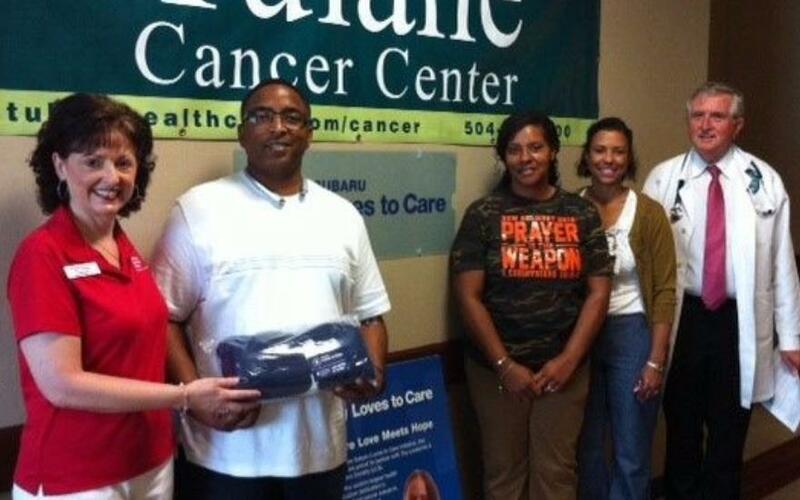 We are grateful to Bryan Subaru for participating in the Subaru Love to Care campaign this year and providing these gifts to blood cancer patients at Tulane. Bryan Subaru representatives were happy to deliver items but were not able to stay for visit and group photos. Hogs for the Cause is a non-profit, annual fundraising music festival and barbecue competition in New Orleans that raises money for families with children fighting pediatric brain cancer. Money is raised through ticket sales, direct donations, food sales, sponsorship, and fundraising efforts spearheaded by teams in the barbecue competition. Hogs was born in 2008 with one hog, one keg among friends to raise money for a New Orleans boy, Ben Sarrat Jr., who was diagnosed with brain cancer. In eight years it’s grown into one of the city’s most popular food events and a leading source nationally of support for families dealing with pediatric brain cancer. The 30,000+ attendees flock to New Orleans over two days to attend and support teams competing and selling BBQ and are treated to top billing national acts and regional music acts. Hogs has made grants to more than 400 families, and grant requests now come from around the country. Recently Hogs for the Cause and Children’s Hospital in New Orleans announced plans for a project dubbed the House That Hogs Built, which will create specialized housing for patients and their families traveling from around the region for treatment at the Uptown hospital. Voted as Best Local Charity in New Orleans 3 years in a row by Gambit and One of the Top 10 BBQ Festivals in the Country by Delish.com Hogs is proud to have Bryan Subaru as our official automotive sponsor! The 9th Annual Hogs for the Cause will be held March 31st-April 1st, 2017. We are deeply grateful to Bryan Subaru for sponsoring the 2016 HeartGift Heroes Golf Tournament and, through that, Albert's heart surgery. Five-year old Albert arrived from Uganda with a life threatening heart defect physicians could not repair in his home country. Before surgery Albert was constantly tired and could not keep up with the other children. Following his successful open-heart surgery at Children's Hospital in New Orleans, he is able to run and play without becoming tired. He is now home with his family, healthy and ready for a normal future. Thank you for helping HeartGift continue to save the lives of children from around the world...one Gift at a time! More than 1,000 friends of Children’s Hospital were razzle-dazzled at the 35th annual Sugarplum Ball March 5. Held at the Old U.S. Mint and themed All That Jazz, the largest fundraiser was a resounding success, raising $298,000. Funds raised at the event will pay for a new Heart Catheterization Lab that will enhance the hospital’s ability to perform complex intra-cardiac procedures for children with a variety of congenital heart diseases. Bryan Subaru was a top sponsor of the event, donating $15,000. In addition, the local dealership provided a brand new Subaru Outback 36R to display at the front entrance of the party. Thanks to Bryan Subaru and other generous sponsors, Sugarplum Ball 2016 was a memorable and successful event. 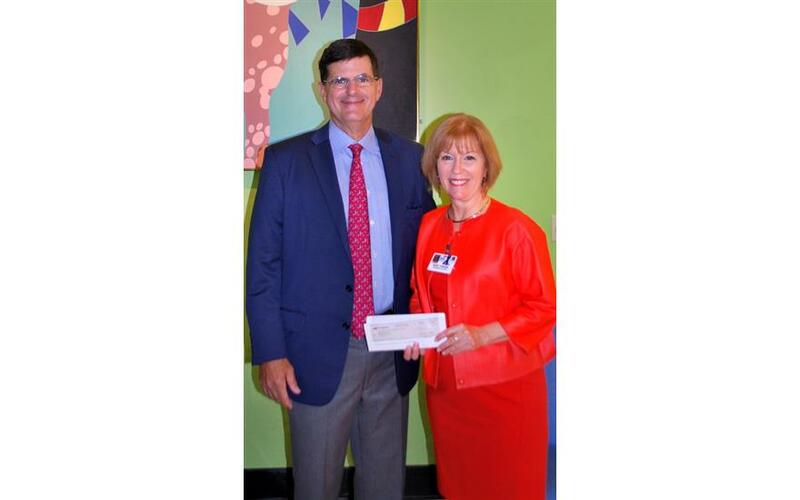 Jay Bryan of Bryan Subaru presented a gift of $15,000, raised through the "Subaru Share the Love" Campaign, to Children's Hospital President & CEO Mary Perrin, to help fund the purchase of a new Cardiac Catheterization Lab. Each year, hundreds of children from throughout Louisiana & Mississippi Gulf Coast come to CHNO for heart care. The cardiology & cardiothoracic surgery teams at the hospital work tirelessly to provide the best possible care to their patients and a key component of that care is having a state-of-the-art Cardiac Catheterization Lab. The new equipment provides a dramatically clearer image while reducing the radiation the child is exposed to. The new lab is expected to improve our physicians' ability to safely intervene in these youngest, smallest and often most fragile children. Jay Bryan and his team at Bryan Subaru generously support several important projects at Children's Hospital New Orleans each year, and they genuinely "Share the Love" four our young patients! 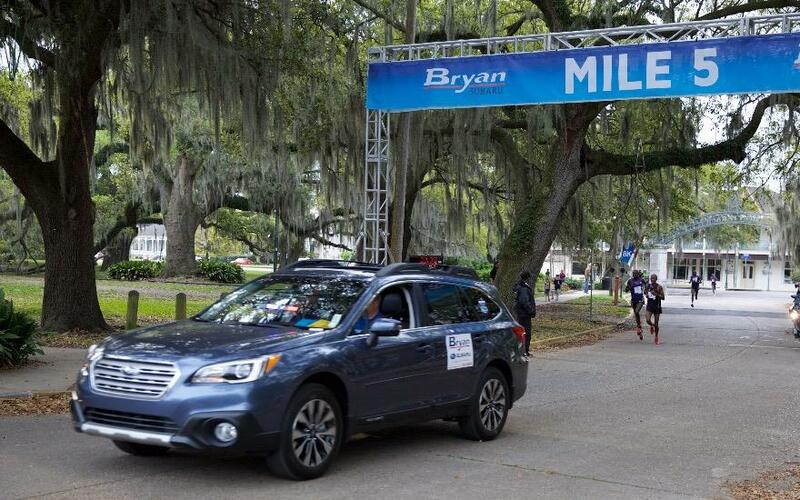 Bryan Subaru has sponsored the Allstate Sugar Bowl Crescent City Classic 10k, and affiliated smaller races, for the past 2 years. "The Classic" is one of the oldest & largest races in America, dating back to 1979, and has become a great New Orleans tradition over the years! 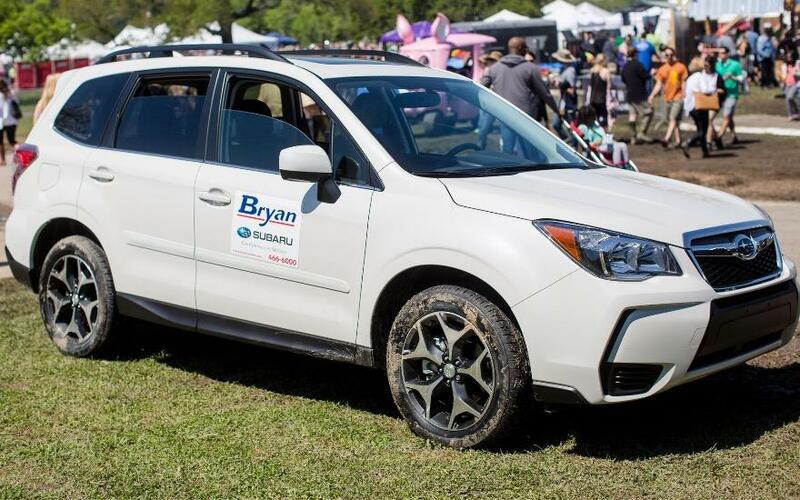 Bryan Subaru is the official Pace Car during the race, leading our invited Elite Athletes to the finish line, as well as a cash-paying sponsor, which allows us to host a world-class event & upscale VIP tent inside our Michelob Ultra RaceFest to thank ALL of our sponsors. 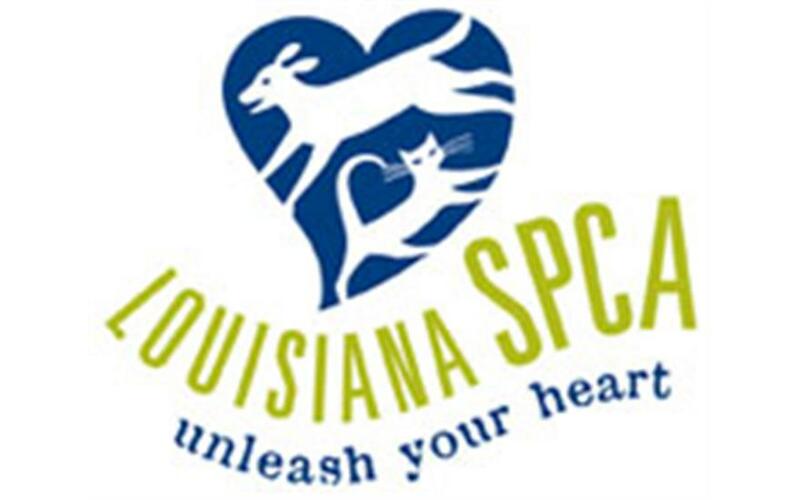 We had over 24,000 participants this past year & awarded over $500,000 to local charities including the Louisiana SPCA and New Orleans Musicians Assistance Foundation, to name a few. 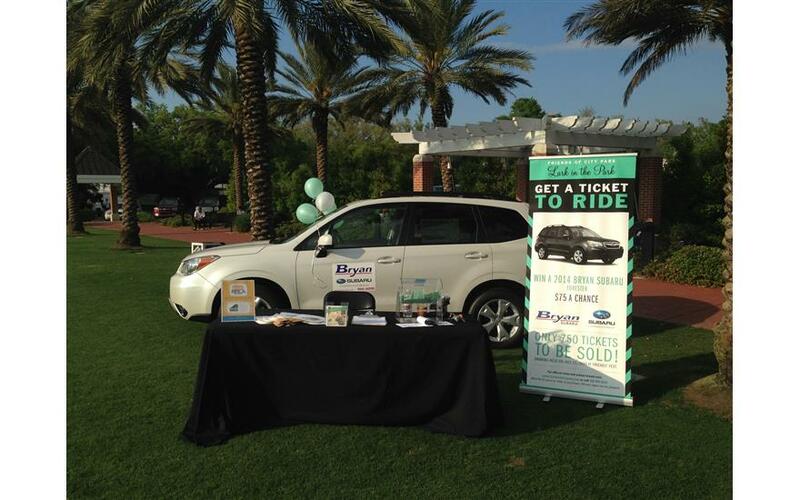 Bryan Subaru is a perfect partner for our organization and events because they encourage a healthy and active lifestyle and they truly care about the people in our community. We could not host such a large event without their help & support! Bryan Subaru has gone above and beyond to help children in our community. 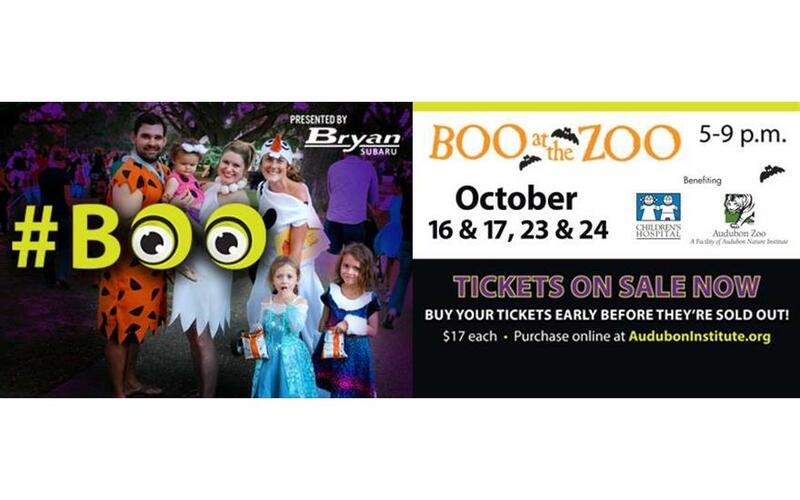 For the past two years, Bryan Subaru has been the presenting sponsor of our Boo at the Zoo event. Boo at the Zoo is a Halloween-themed festival geared toward children. Families come out the Audubon Zoo in Uptown New Orleans where the kids can play games, participate in arts and crafts and be entertained by some of the best musical performers in New Orleans. The event is a fundraiser, benefiting Children's Hospital. The funds raised by the event go to ensuring that Children's Hospital remains here to care for any child in need of the medical services we provide, no matter the family's ability to pay. In 2014, the hospital recorded 191,544 patient visits, with children coming to us from all 64 parishes in Louisiana, 43 states and 4 foreign countries. It is only through the generosity and support of community partners like Bryan Subaru that we are able to keep our doors open and keep our promise to provide care to any child who needs it. 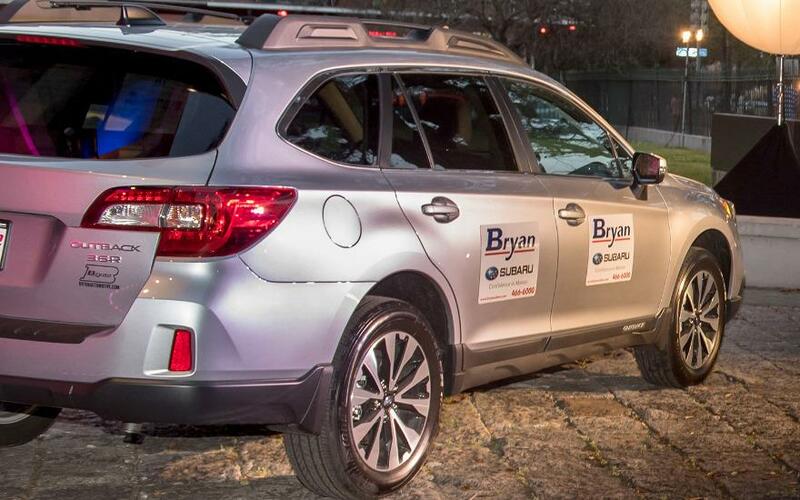 Bryan Subaru was the presenting sponsor of the 2014 New Orleans NAMIWalks for Mental Illness Awareness on October 11th. 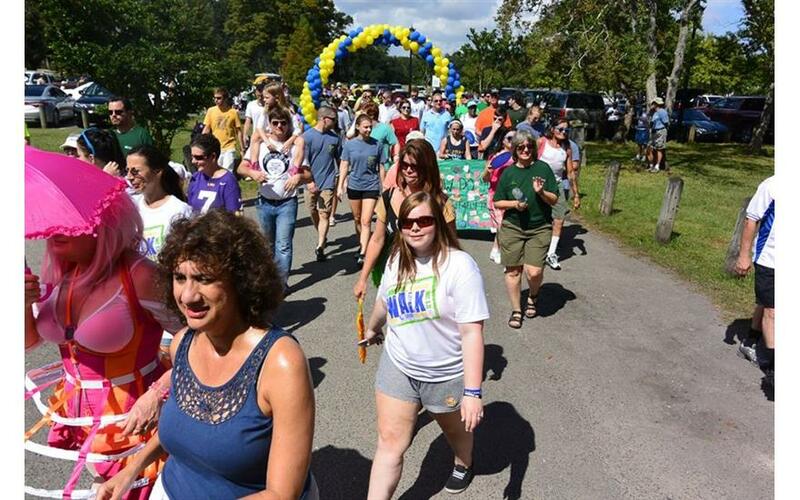 More than a thousand people came together to raise awareness about mental illnesses, which affect one in four people in our community each year, and to stomp out the stigma against mental illness. With Bryan Subaru's help, NAMI New Orleans (the local affiliate of the National Alliance on Mental Illness), raised more than $117,000 to fund our many no-cost support, education, service and advocacy programs which reach more that 4,000 people in the Greater New Orleans area each year. We couldn't have done it without Bryan Subaru and we're so grateful for their generosity and commitment! 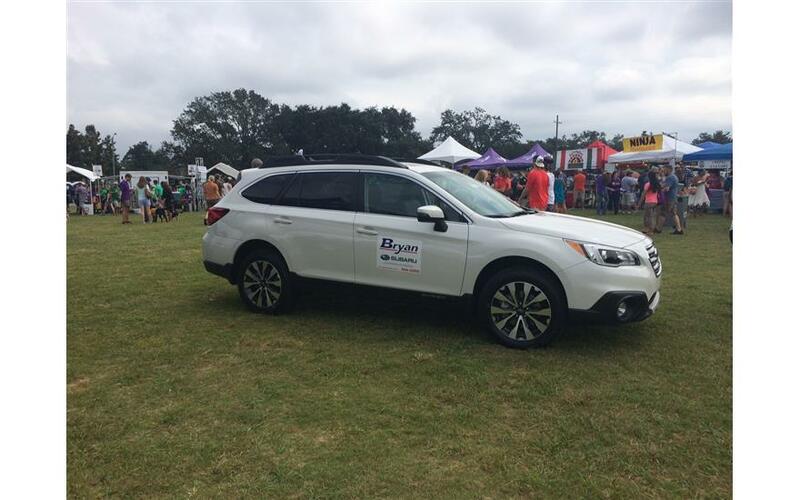 As a sponsor of The Mid City Bayou Boogaloo, Bryan Subaru, is directly responsible for improving the quality of life for people in New Orleans. Proceeds from this annual music and arts festival fund the ongoing effort to restore the Bayou Canopy, a campaign to replace the majestic oak trees destroyed by hurricanes Katrina and Isaac along the historic waterway of Bayou St. John. 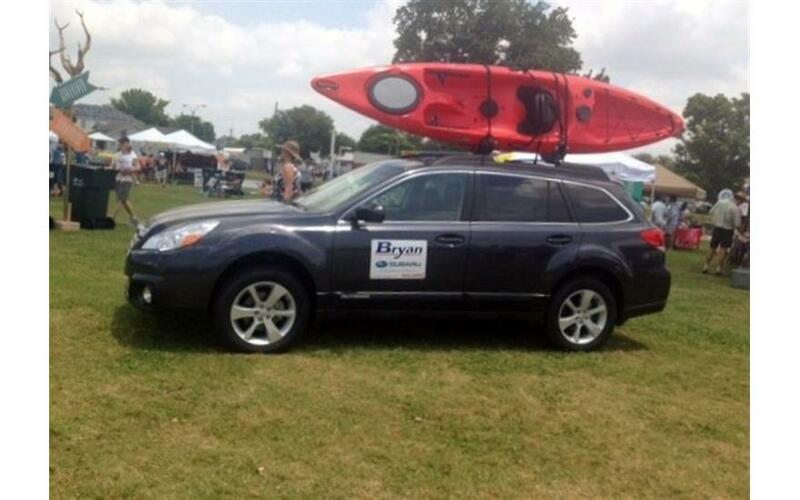 In 2014, Bryan Subaru's support allowed The Mid City Bayou Boogaloo to provide 224,000 free meals to the homeless and hungry. From anti-litter campaigns to aggressive recycling efforts, Bryan Subaru and The Mid City Bayou Boogaloo together are fulfilling the promise to bring positive change to the communities they call home. New Orleans on Tap, our annual beer tasting & fundraiser for our local SPCA chapter. Festival goers enjoy live music and 200+ national & local beers as we raise money for the animals in our care. We are so happy to have Bryan Subaru participate in NOOT which raises money, awareness, and glasses in honor of all those animals ion the Greater New Orleans area that really need our help.